The LIT History Series is for the Legends, Innovators and Trailblazers that have shaped our culture. I love history, and in turn, I love black history. So much of our culture has been defined by those who've come before us, so I write this to capture and chronicle our narratives. Black history should be celebrated for more than just one month out of the year. In honor of the most historic Tony Awards to date, the first article in the LIT History Series focuses on actress, singer, and all-around diva, Diahann Carroll. 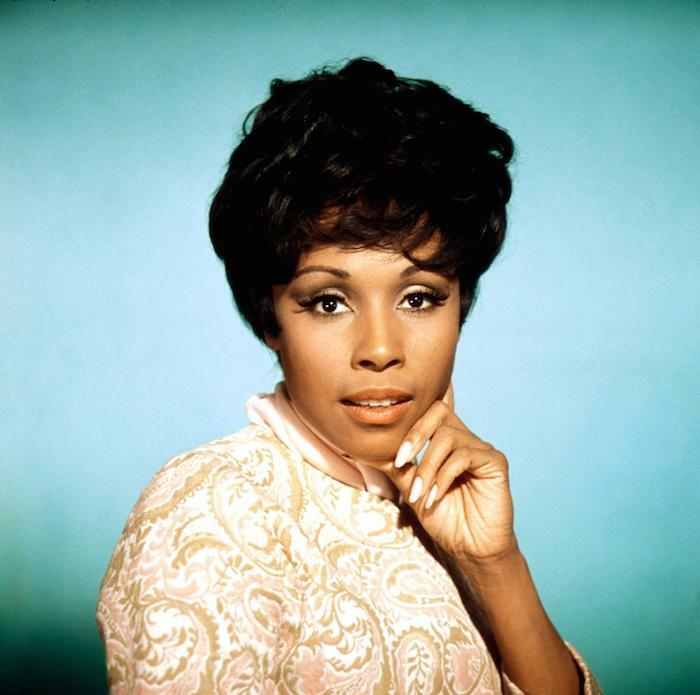 Photo: Masterworksbroadway I was first introduced to Diahann Carroll when I was a kid and saw her play Whitley Gilbert's mother, Marion Gilbert, on A Different World. As I got older and learned more about her, I came to admire her style, grace, and the strides that she has made for Black women in television, film and theater. In 1962, she became the first black woman to win the Tony Award for Best Actress and the first black woman to star in her own TV show, Julia, in a non-stereotypical role. Carroll grew up in Harlem and was also a classmate of Billy Dee Williams. At age 15, she became a model for Ebony magazine. By age 18, she got her "big break" as a contestant and winner on the game show Chance of a Lifetime in 1954. 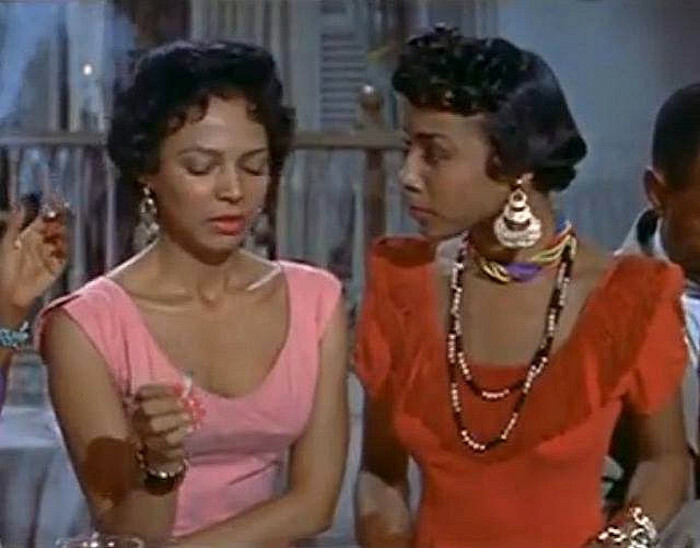 Later that year, Carroll made her film debut alongside Dorothy Dandridge in the iconic film Carmen Jones. Photo: Flickr Also in that year, Diahann Carroll starred in the Broadway musical, House of Flowers. After noticing Carroll's talent, Richard Rodgers (1/2 of Rodgers & Hammerstein) wrote a musical specifically for her called, No Strings. Carroll portrayed Barbara Woodruff, a fashion model living in Paris who falls in love with a novelist suffering from writer's block since his arrival in France. For this role, Carroll earned a Tony Award. Fun fact: Our current favorite musical, Hamilton, plays at the Richard Rodgers Theatre named for the legendary composer. 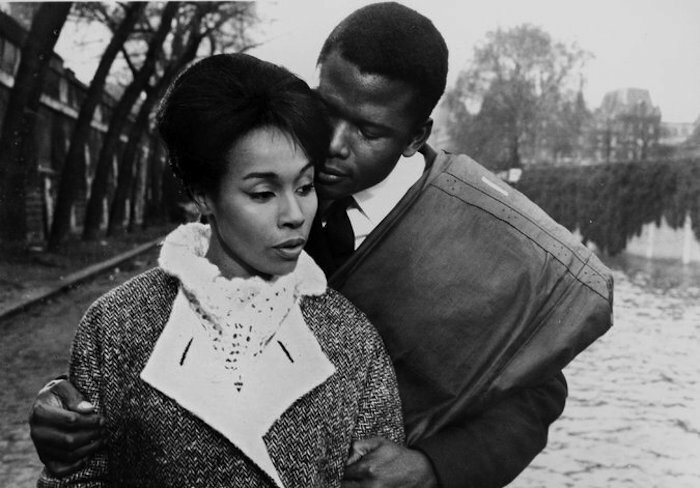 Diahann Carroll played alongside Sidney Poitier in the 1961 film Paris Blues. She also shared an intense, extramarital 9-year-affair with Poitier, which she details in her book, The Legs are the Last to Go. Photo: Getty Images Marilyn Monroe's sultry rendition of "Happy Birthday" to President John F. Kennedy is a moment most of us have seen a hundred times, but she wasn't the only person to sing for the president that night! That's right, Diahann Carroll was there, and she recalled her experience to Oprah on Where Are They Now? She won the Golden Globe for her title role in the 1968 television show, Julia, and a Barbie doll was also created for her character. Photo: Jawbreaker In 1974, she was nominated for an Oscar for the movie Claudine, and in the 1980's Carroll was cast Dominique Deveraux in the soap opera Dynasty. 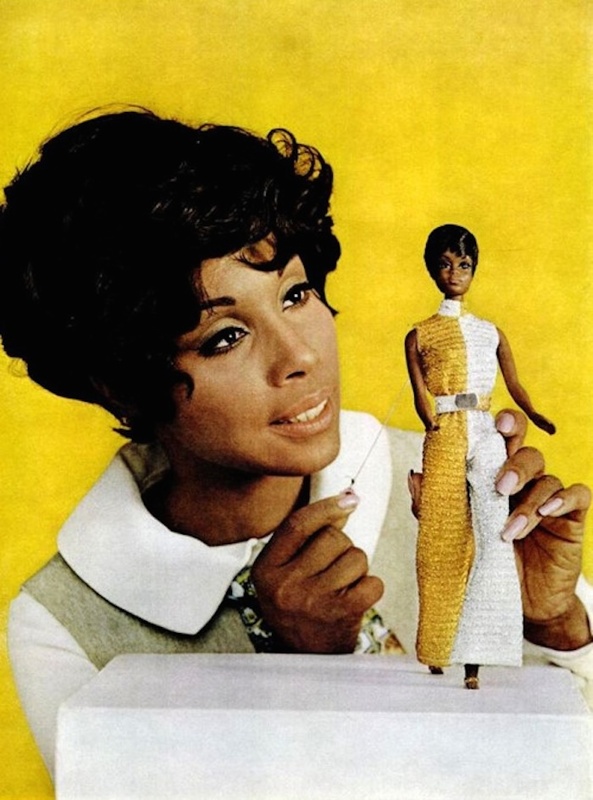 "The first black b*tch on television," Carroll said happily. She has been featured in a sea of roles over the last 40 years including Porgy and Bess, The Five Heartbeats, and Sunset Boulevard. Diahann Carroll is all sorts of fabulousness. No icon is perfect, but her talent and achievements in entertainment serve as an inspiration for us all and cement her status as a legend! Want more articles from Kyndal? Sign up for our daily newsletter and never miss a headline.